The Best Hobbies to Pick Up Whilst Travelling - Holy Smithereens! While I was browsing Netflix the other day, I realised that I catch up on most movies and TV shows whenever I travel. Either I watch on flights or when I the rare downtime in hotels. And this got me thinking: If it’s easy to catch up on entertainment when you travel, then it’s even easier to develop hobbies while travelling. Taking up hobbies and interests outside of work has a number of unexpected benefits for your health and mental wellbeing. Engaging in an enjoyable activity helps you to relax and can even lower your stress levels. By exploring your talents through new challenges and experiences, you’re also likely to feel vitally alive and have healthy self-esteem. And you never know – what sometimes starts out as a hobby can lead to career prospects or provide you with a way to bring in additional income. There’s no doubt about it – hobbies are good for you. But what if you travel often and can’t commit to regular classes in a particular place at a specific time? No problem at all. There are some great hobbies out there for regular travelers. These are our top six hobby picks. Indulging your love of art is a hobby that travels particularly well. All you need is a sketchbook and a pencil or a few colored pencils. If you have an art background or you’re naturally talented, you can begin to record the places, scenes and people you encounter on your travels. If you’ve never tried your hand at art before, you could sign-up for a foundation course in your home town or find a class in the place you’ll be visiting. Group classes are also a good way to get to know the locals. If it turns out that you have absolutely no talent at all, it’s your impressions of the world around you that count. Art isn’t always about producing an exact replication of a person or place. Stick with it – it’s beneficial for the hands, eyes, and mind. So you’ve tried drawing and it isn’t your thing? 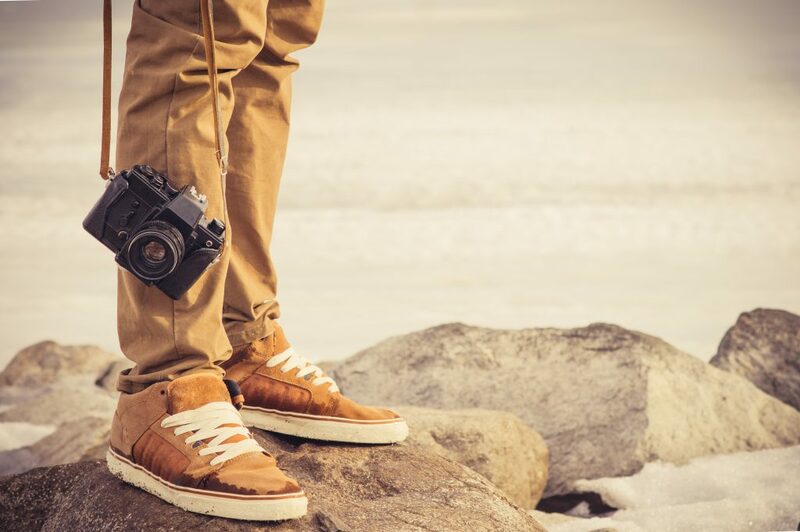 Photography could be just the travel hobby for you. What turns photography into more than a series of images of your travels, is going about it in a more conscious way. You could watch online tutorials for tips to take your travel snaps to the next level. Or try a series of images like interesting or unusual doors, for instance. There are software packages you could learn to use to give your photographs additional drama or even try your hand at underwater photography. Constant travel can take its toll on your physical and mental wellbeing. But, yoga could solve all that. Learning and practicing the ancient movements of yoga will benefit you mentally, physically and spiritually. There are many different styles of yoga to choose from and your eventual choice may be determined by the parts of the world you’re visiting. If you’re in Indian, for instance, you could learn from a yoga master. There are also a number of online videos that will guide you through the moves. How you choose to use yoga on your travels is up to you. You could hook up with a free class in a park, attend a local retreat or go through the motions in the peace and tranquility of your hotel room. One of the best ways to experience the natural beauty of the places you visit is to take up hiking or mountaineering for the more energetic. Put your safety first by hiking or climbing with a group or guide who is familiar with the area’s weather and terrain. 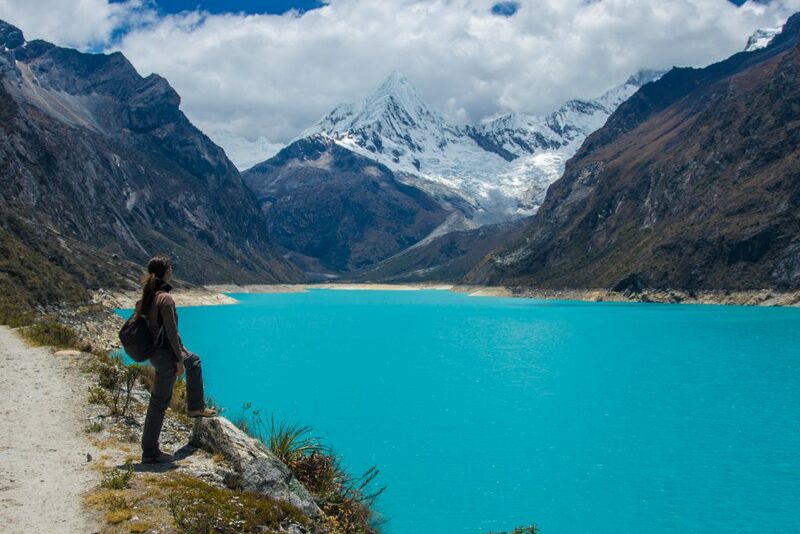 Getting up close with some of the world’s most awesome mountains and national parks is a spa for the mind and a workout for the body. Back home you’d pay a lot of money to learn to cook French, Mexican or Indian. Take the opportunity when traveling to learn how to cook authentic exotic dishes from the locals. Most tourist bureaus would be able to point out local cookery classes and who wouldn’t want to master the perfect curry? Local cookery workshops and guided gastronomical tours are sometimes paired with wine tastings. You could be on your way to becoming a connoisseur of French wines. That’s traveling put to good use! One of the best ways to get a bird’s-eye view of the places you travel to, is by learning to kitesurf. If you need to blow away the mental fog, surfing the wind is the way to go! And it isn’t as hard as you might think. It can take as little as four days to go from complete beginner to standing on a board with confidence. 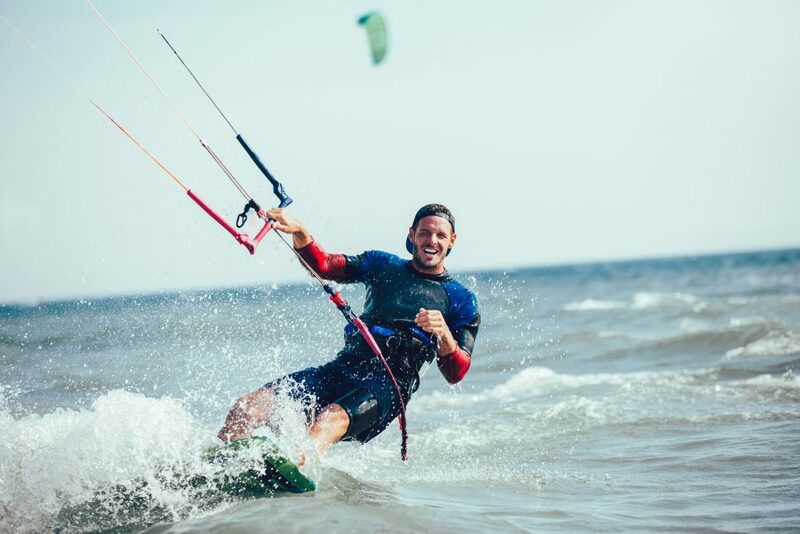 Pick a reputable kitesurfing school that will teach you everything you need to know, from the theoretical bits about kitesurfing to important safety procedures to follow. Just be aware that kitesurfing gives you the best of sea and air so you just might become addicted to this year-round hobby. This is one of the most travel-friendly and rewarding hobbies to try out. You don’t have to begin by tackling that first novel. All you need is your laptop or tablet, or a pen and small notebook to start the habit. It might be that you’ve been mentally testing out the plot of your novel during all those hours spent in planes and airports. But if you find the idea of writing a novel too daunting, you could begin a simple blog that shares your travel experiences with friends and family and maybe even a wider audience. 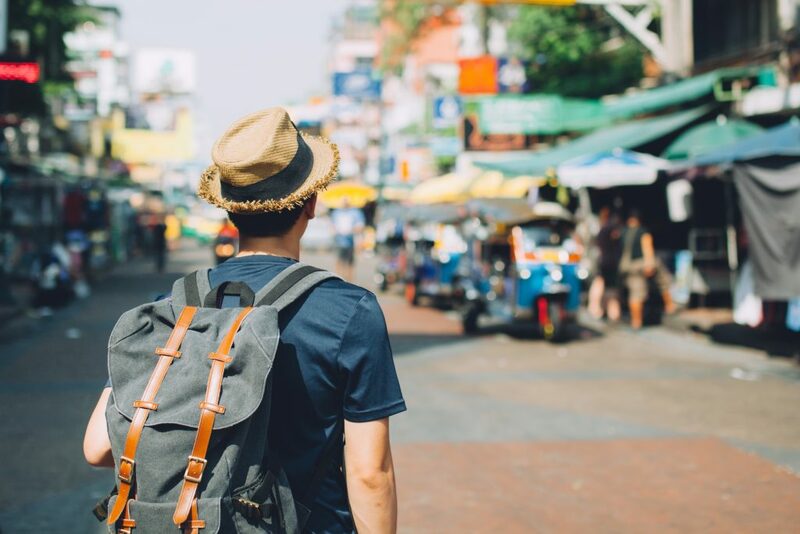 People you’ve never met are always on the lookout for interesting travel blogs that act not only as entertainment but as travel guides for their own journeys. If you’d like to keep your experiences to yourself but still long to write, then you could keep a personal journal. This is a meaningful way to keep all those memories of interesting people, exotic places and fantastic experiences alive. Any hobbies you have personally picked up while travelling?